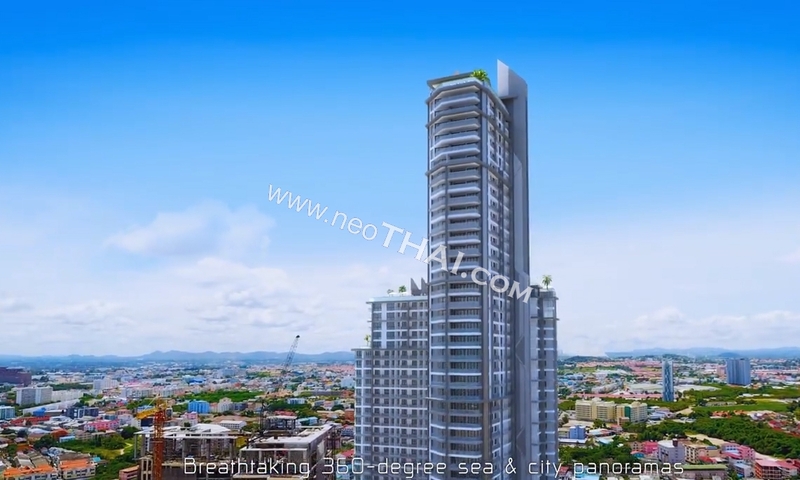 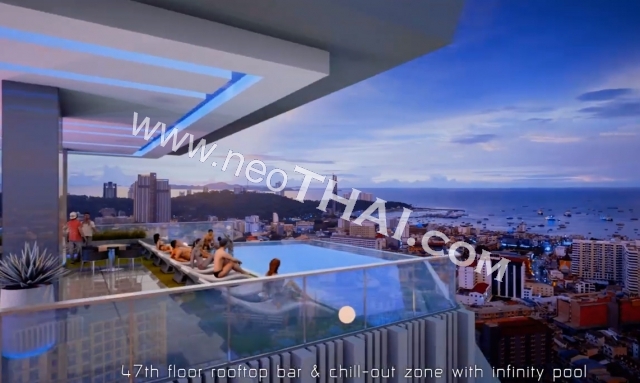 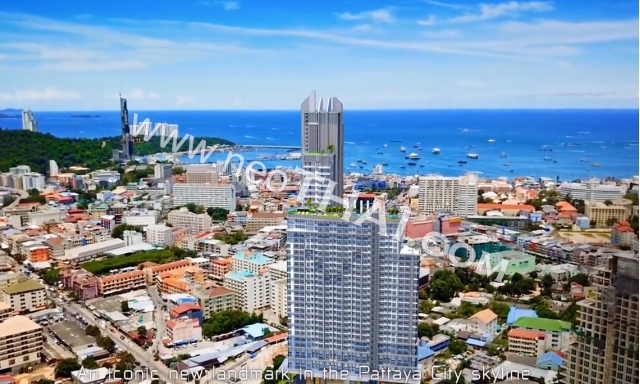 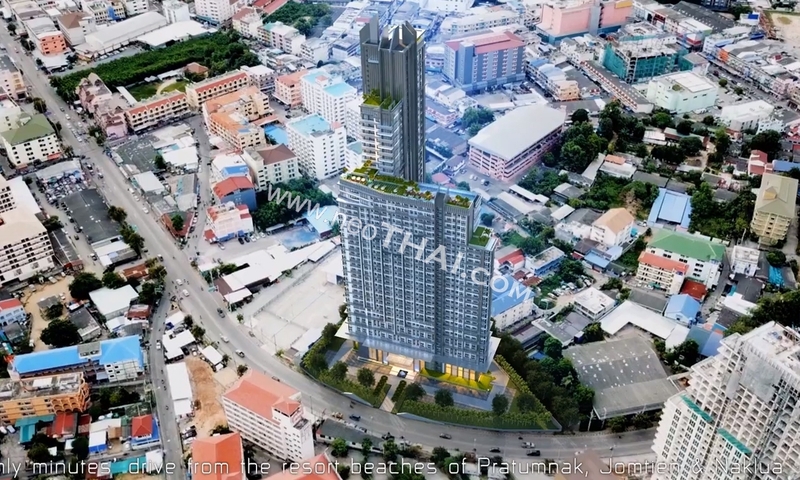 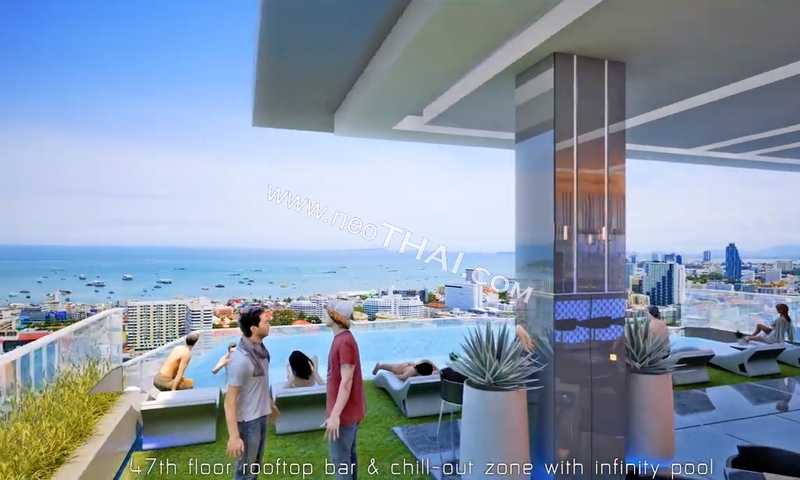 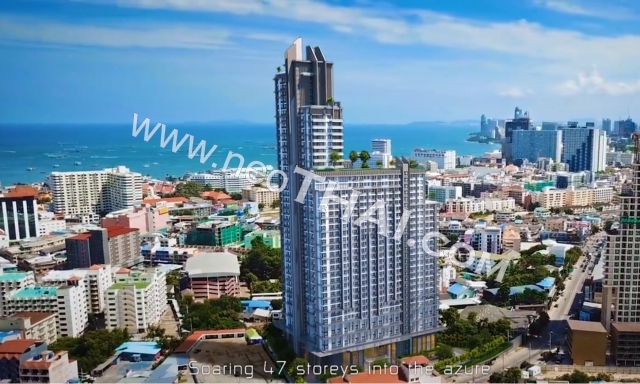 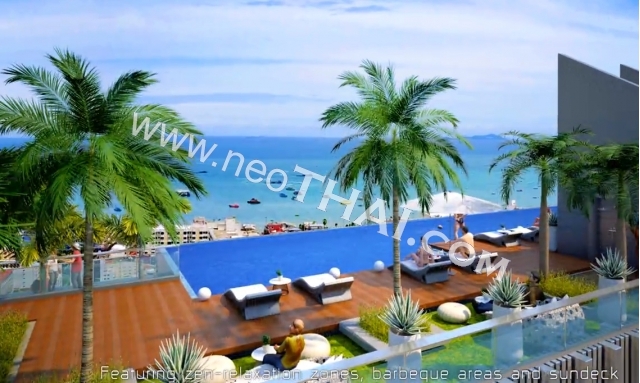 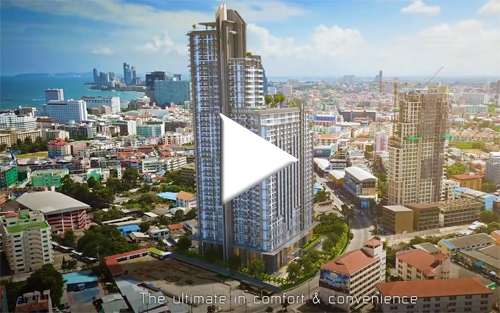 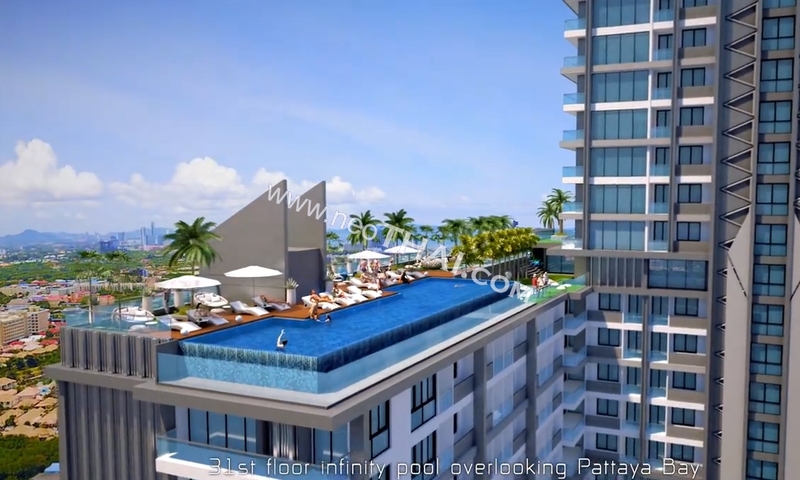 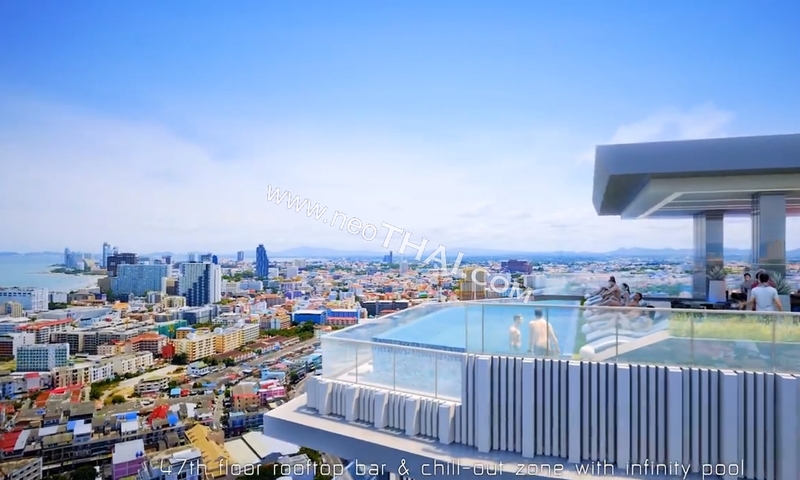 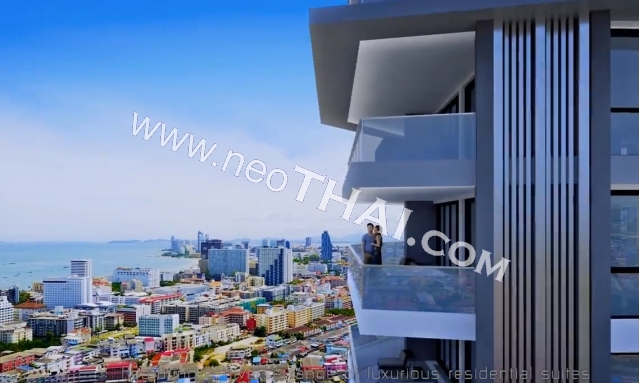 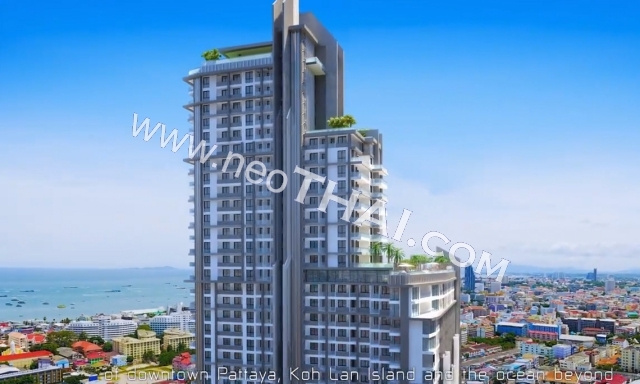 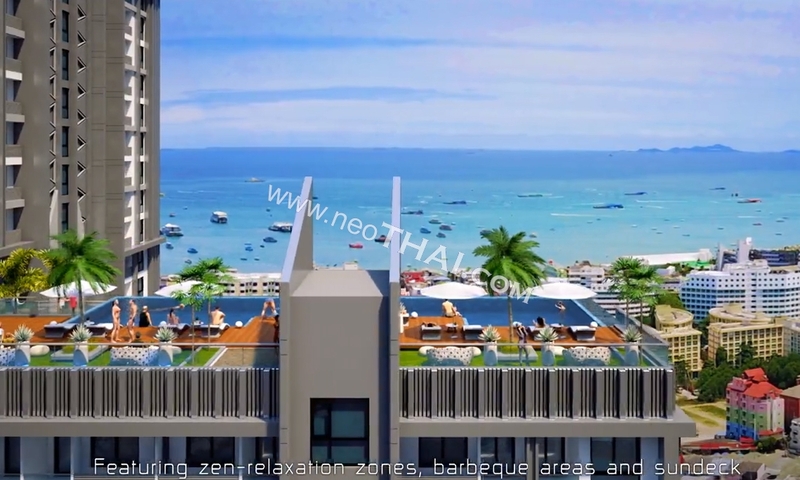 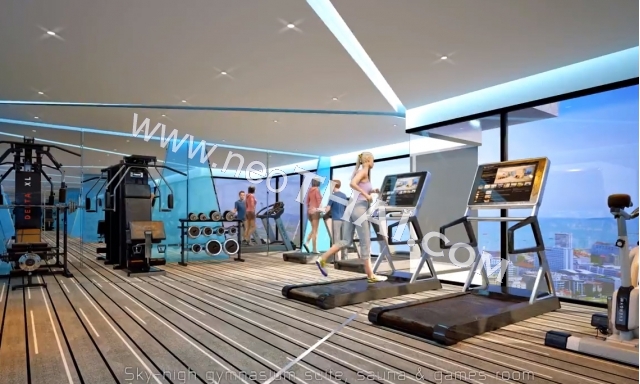 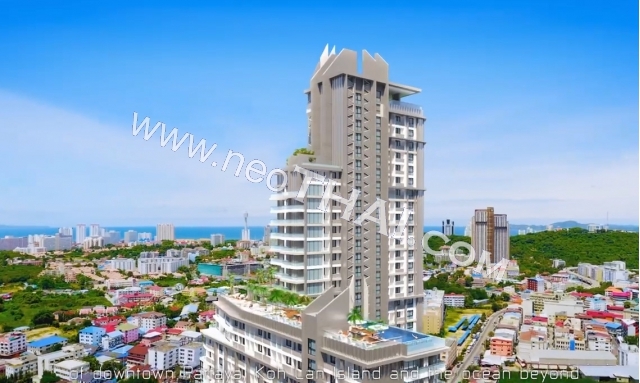 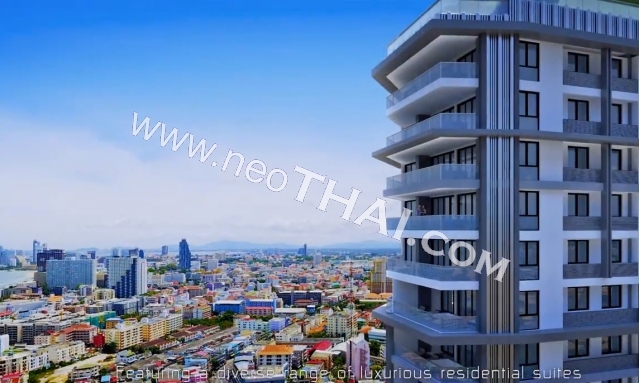 • Distanza dalla spiaggia - 1200 m.
New highrise development Arcadia Millenium Tower locates in South Pattaya near the crossing of Pattaya 3rd Road and Pattaya South Road. 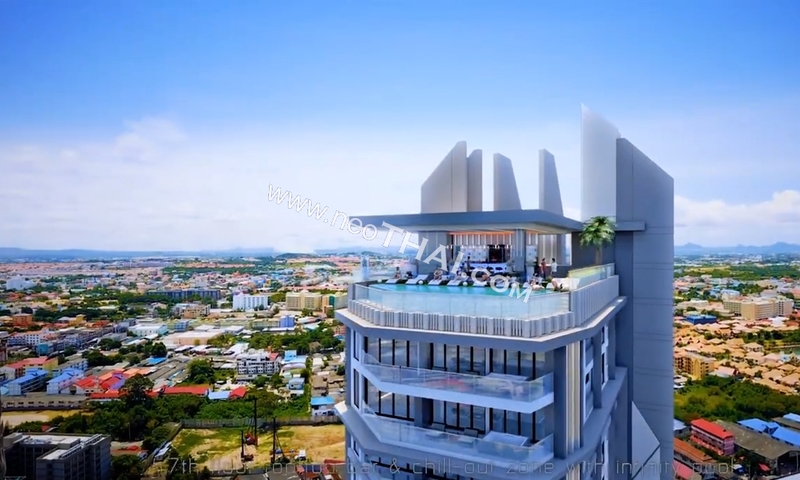 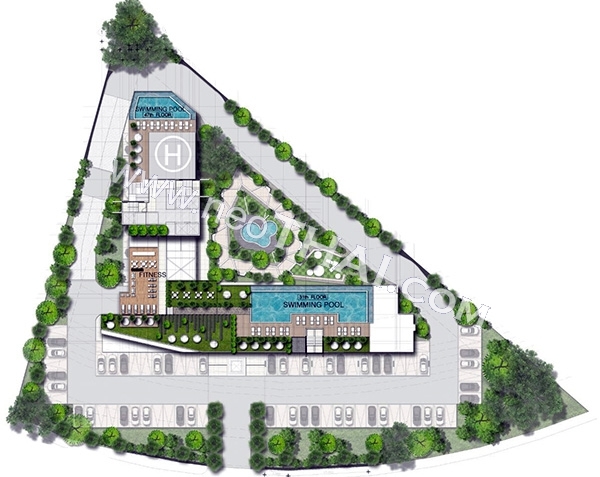 This prome location provides an easy and fast access to the Central Pattaya infrastructure, such as Walking Street, Bali High Peer, central trade centers etc. 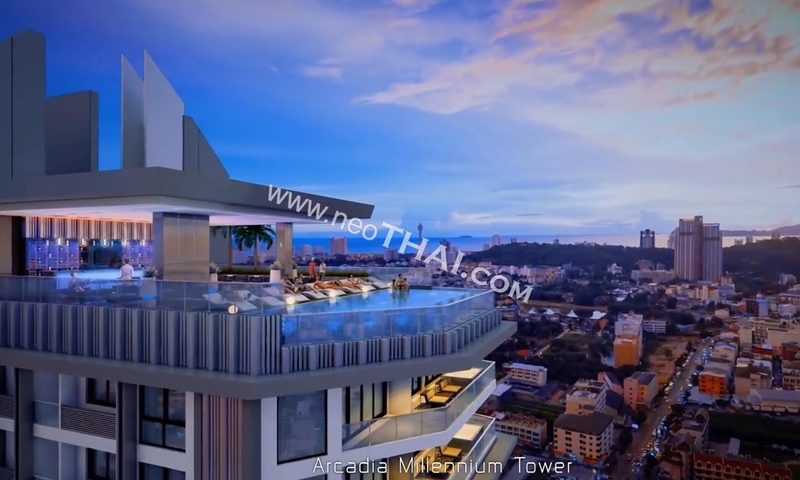 Arcadia Millenium Tower will consist of 45 floors with residential units starting from the 5th floor. 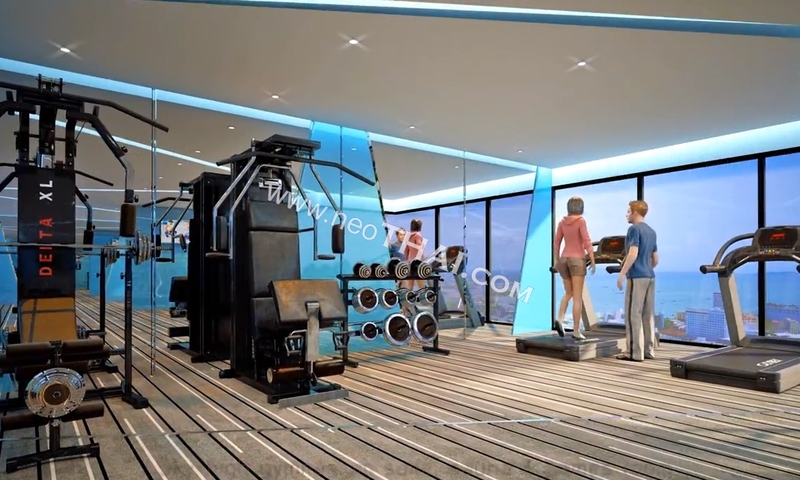 Major facilities for residents will be located at the 31st floor. 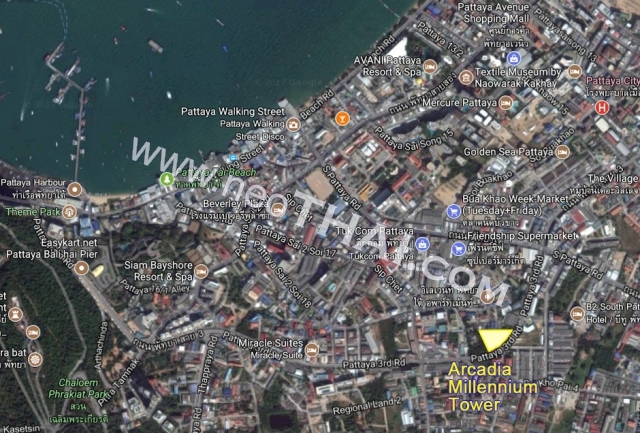 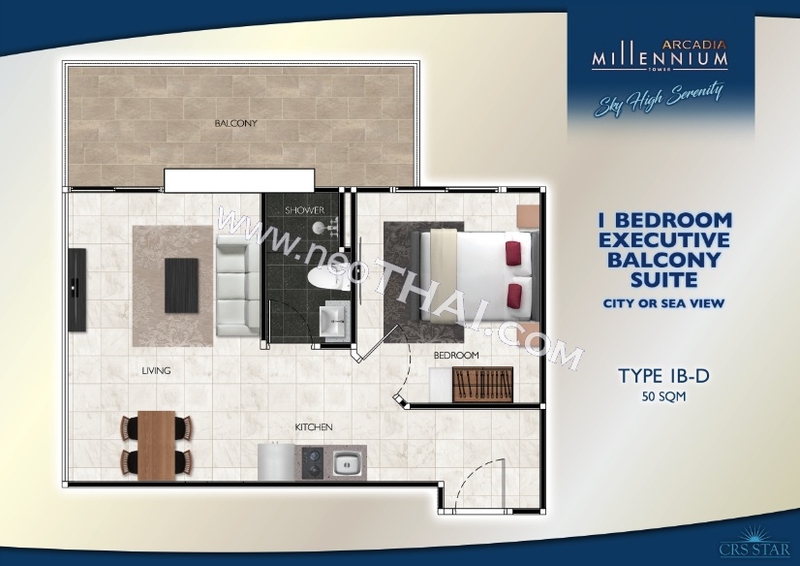 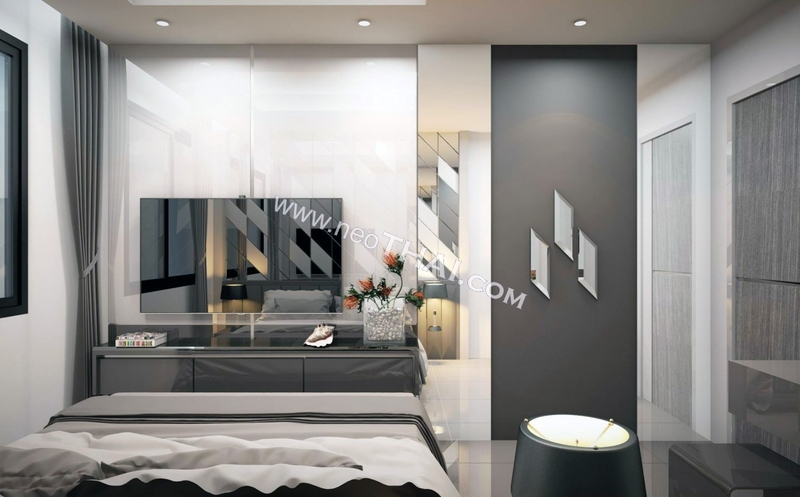 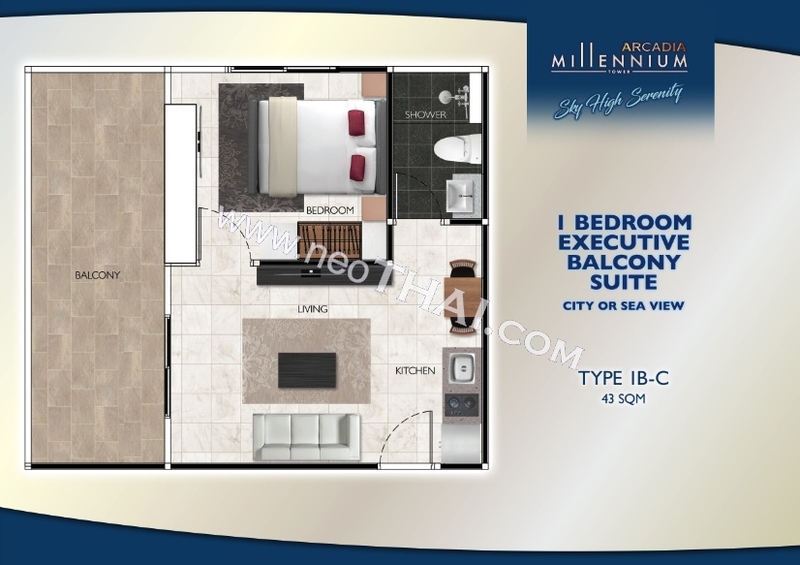 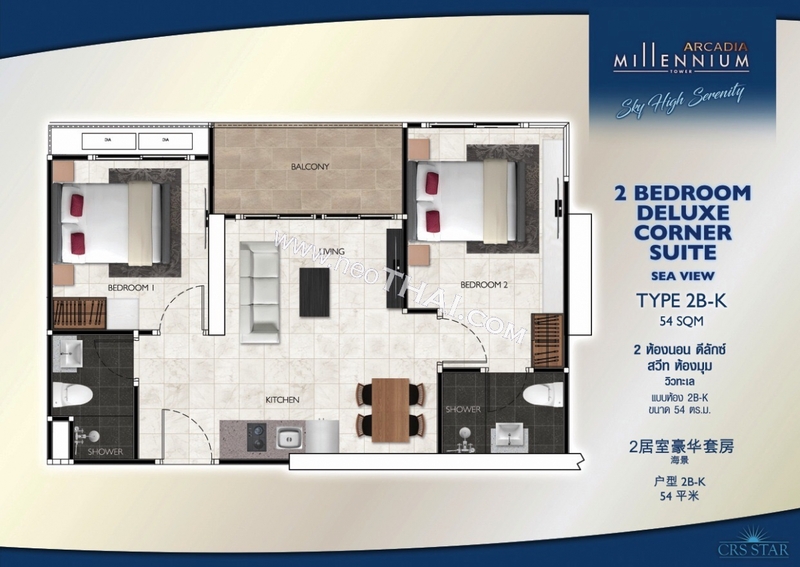 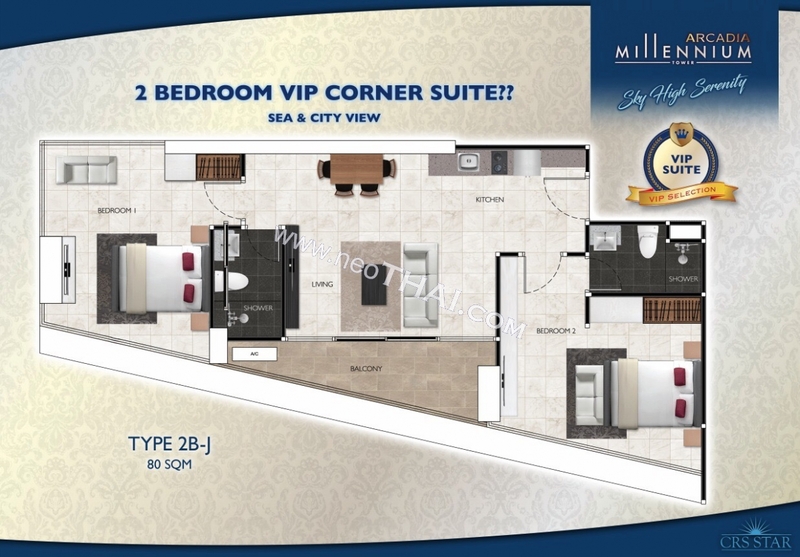 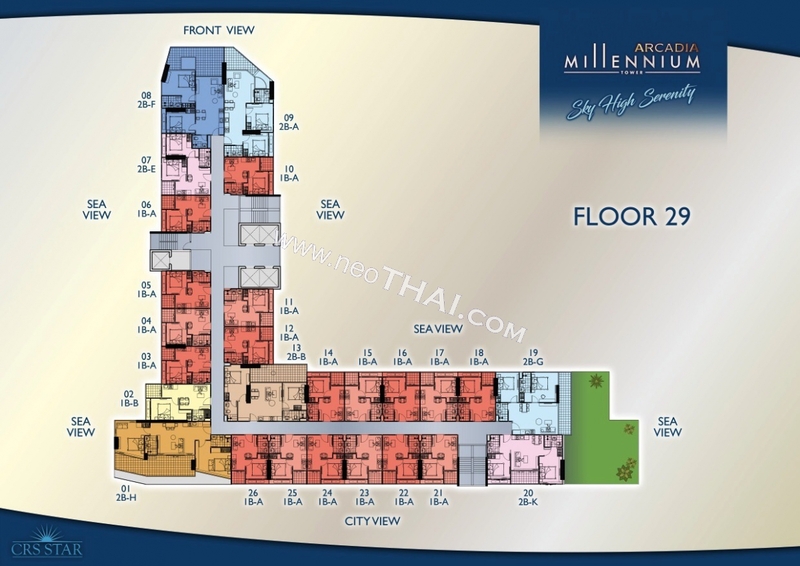 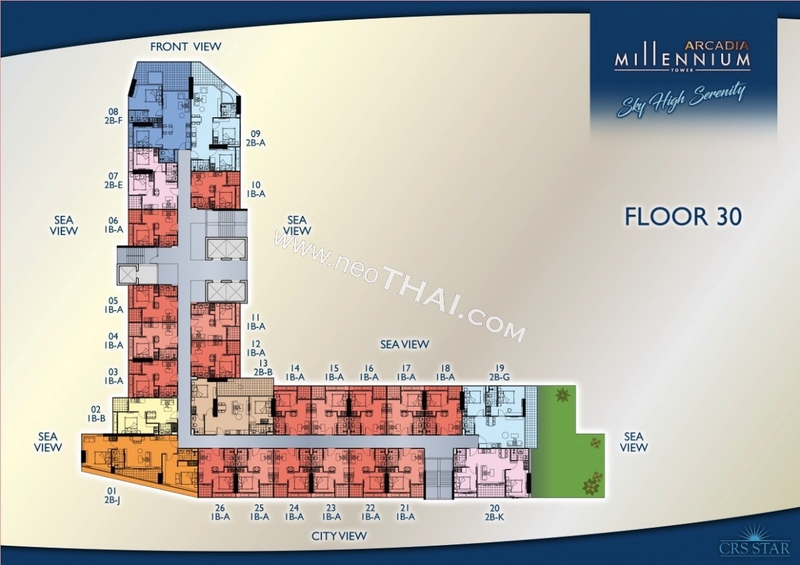 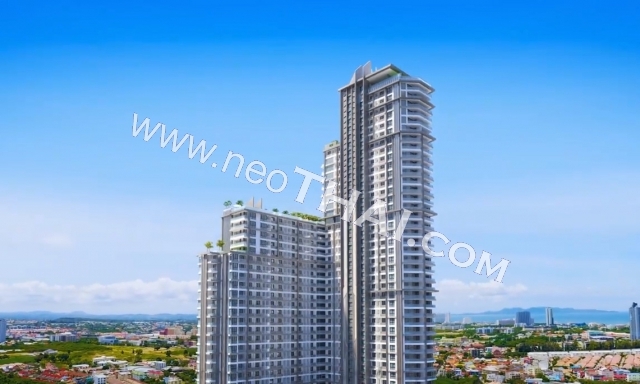 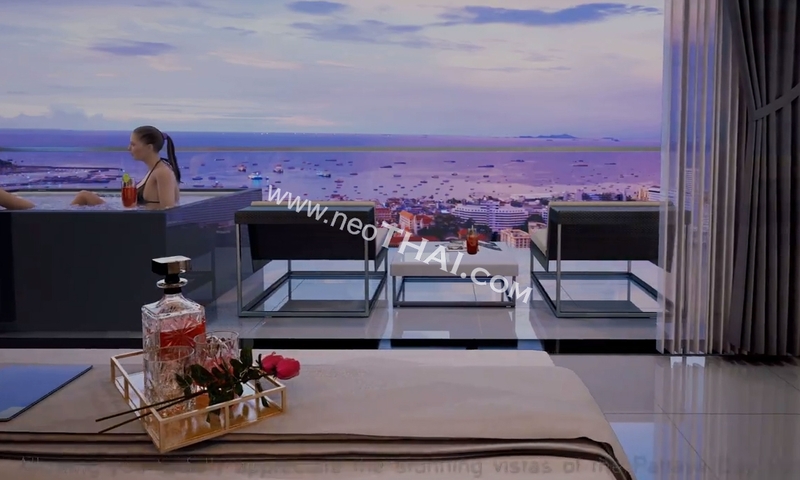 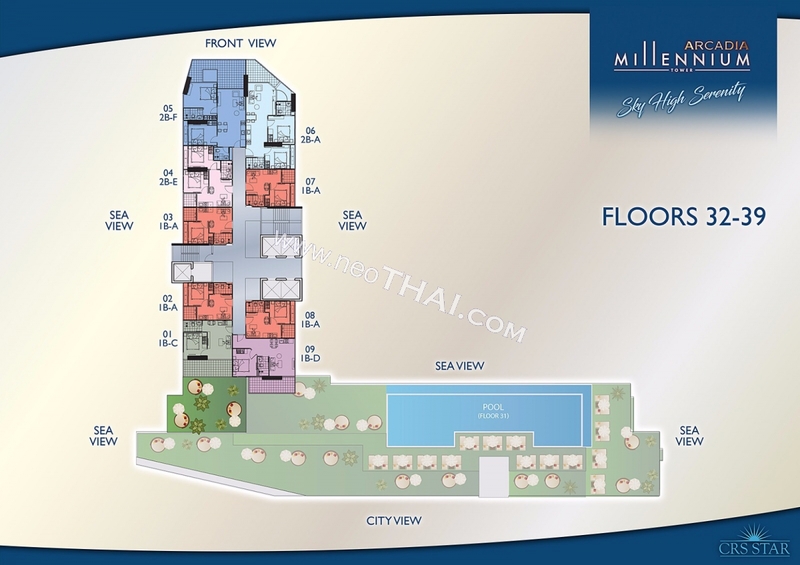 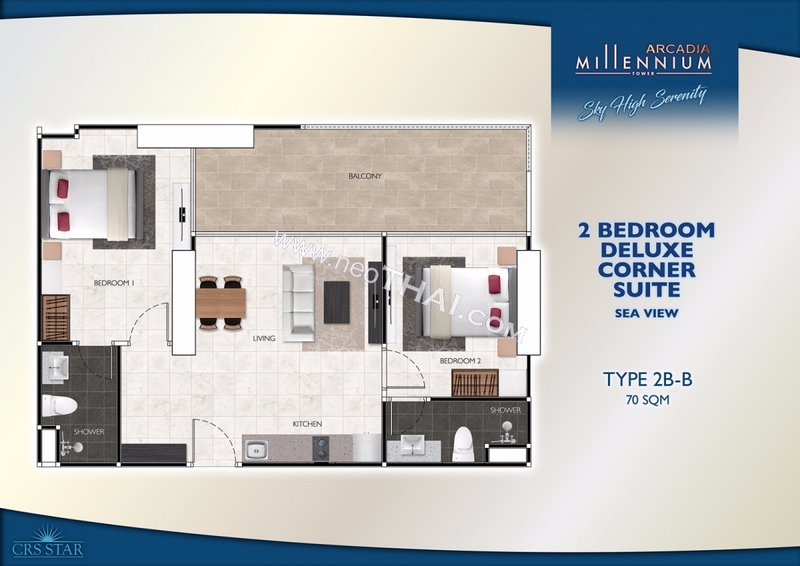 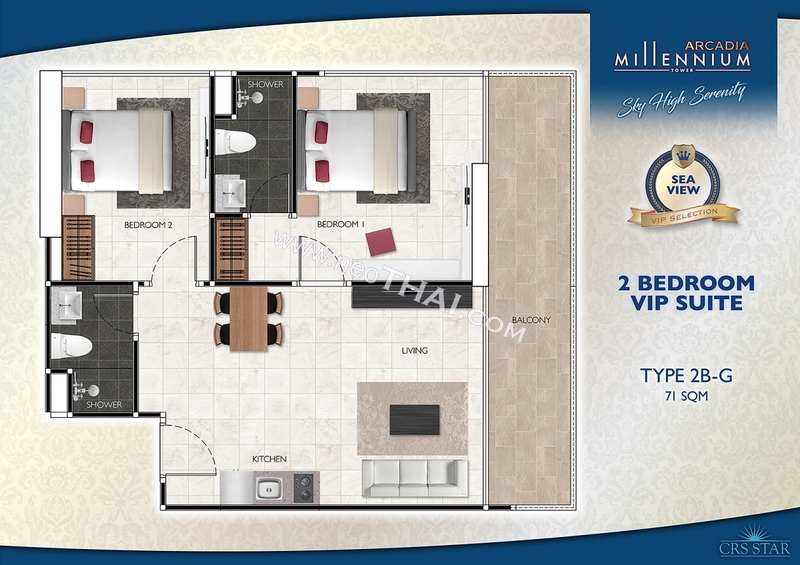 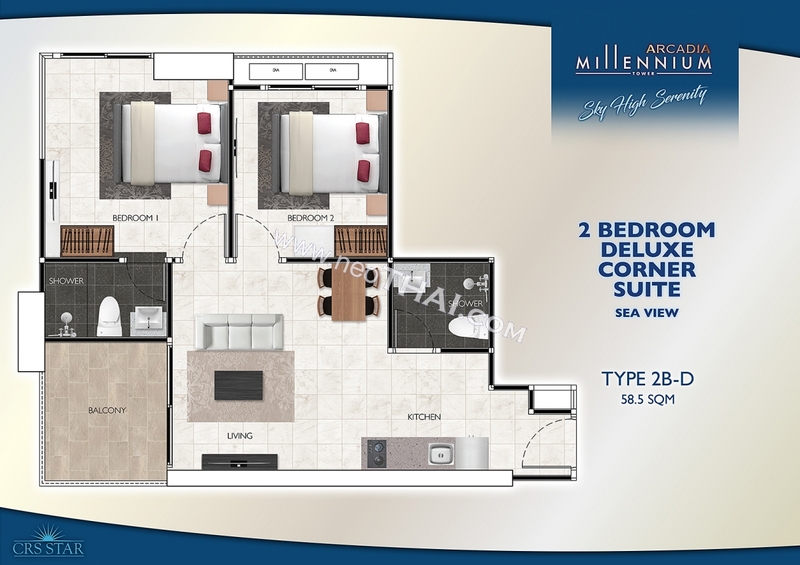 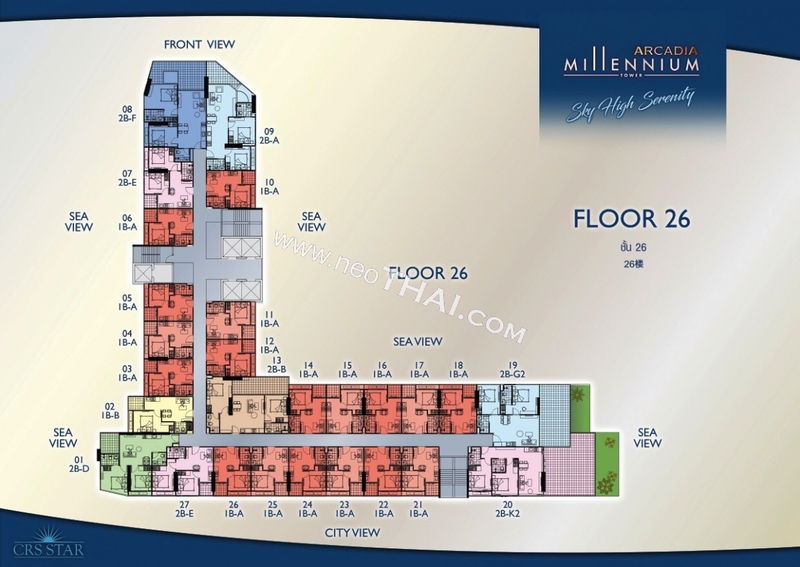 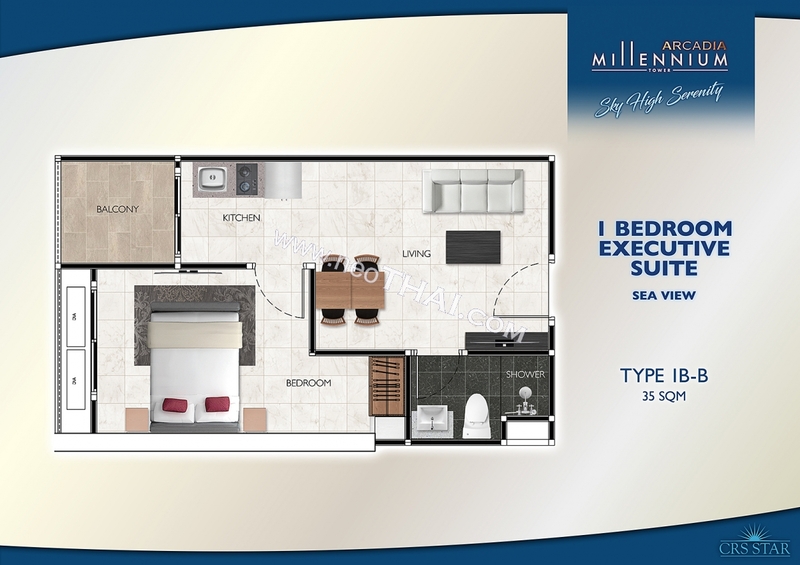 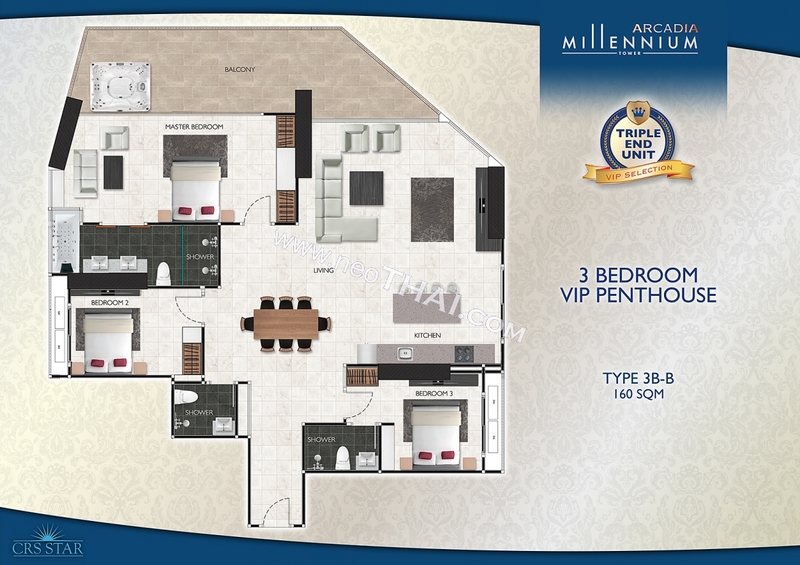 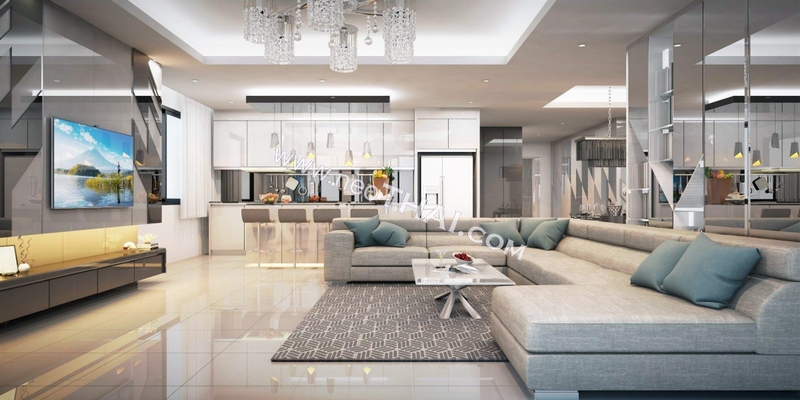 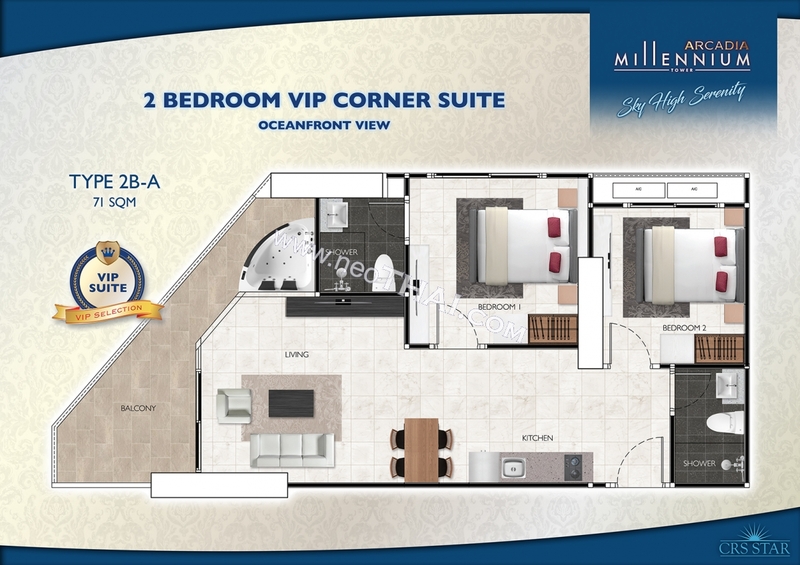 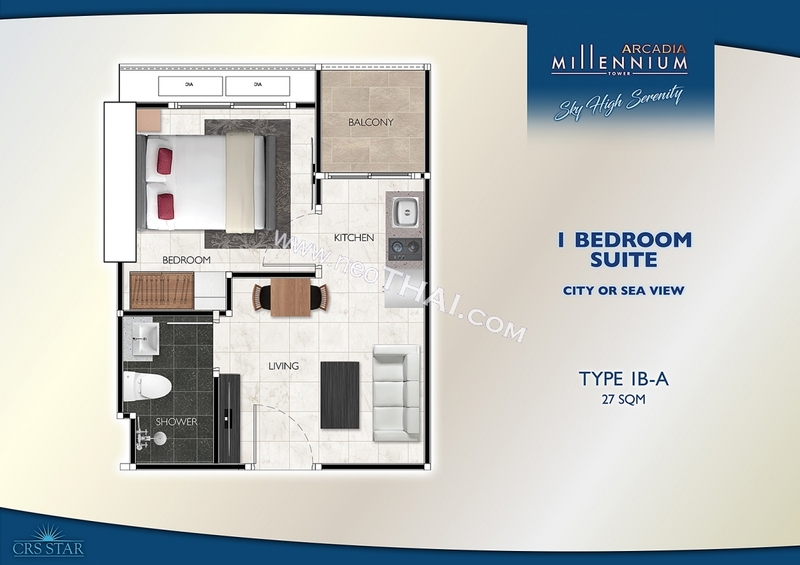 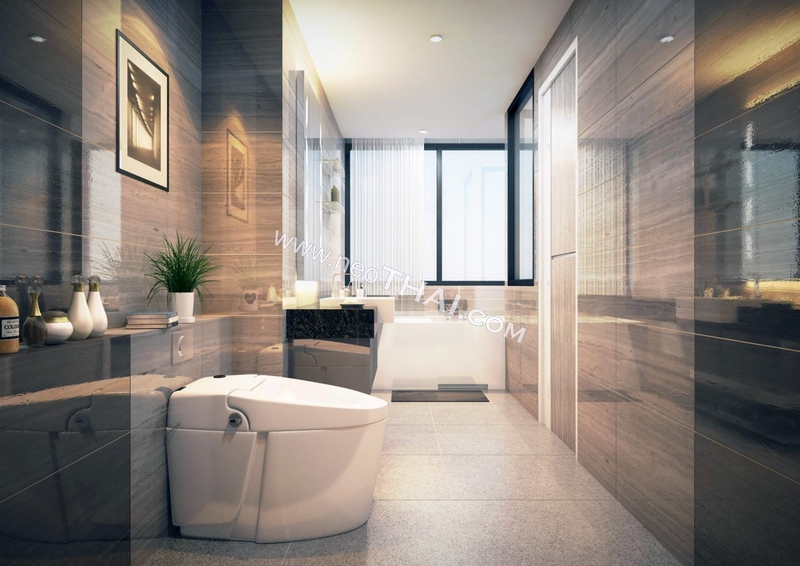 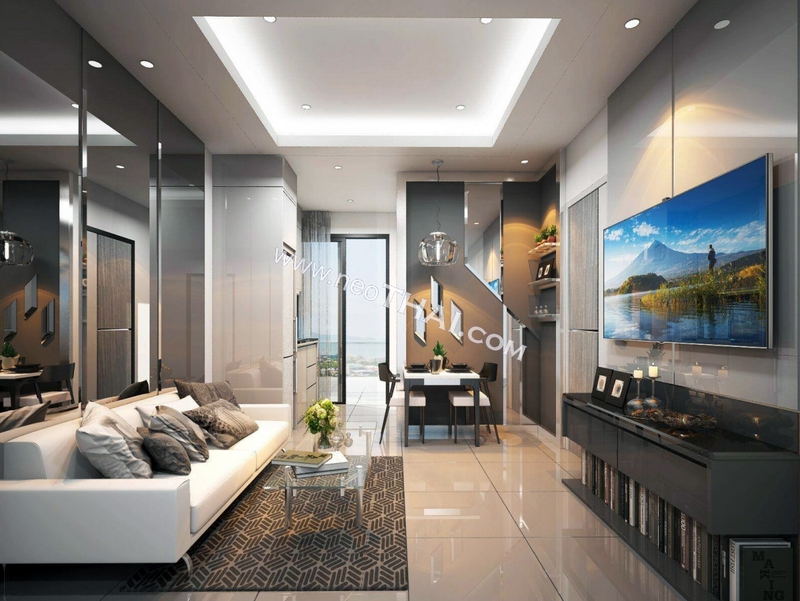 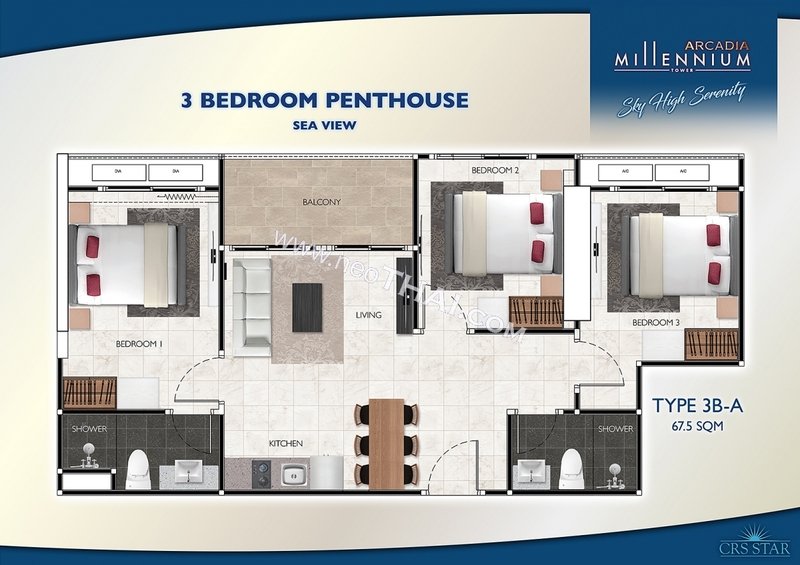 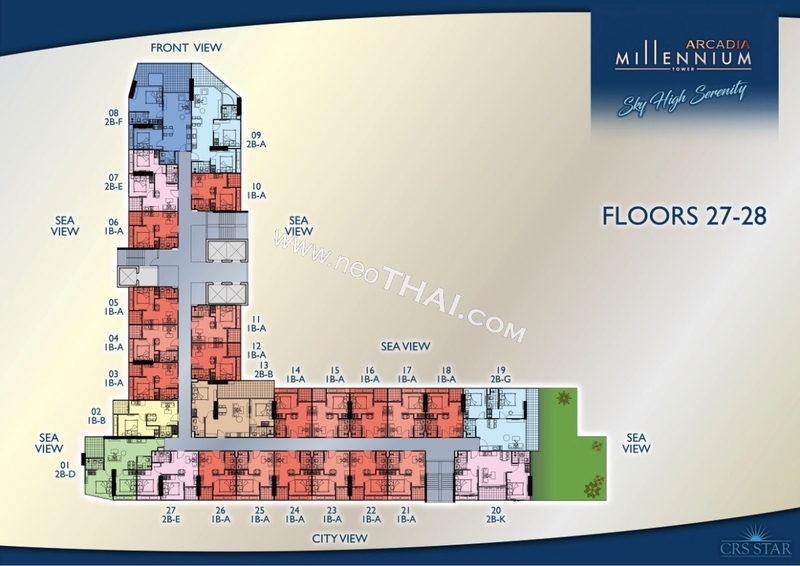 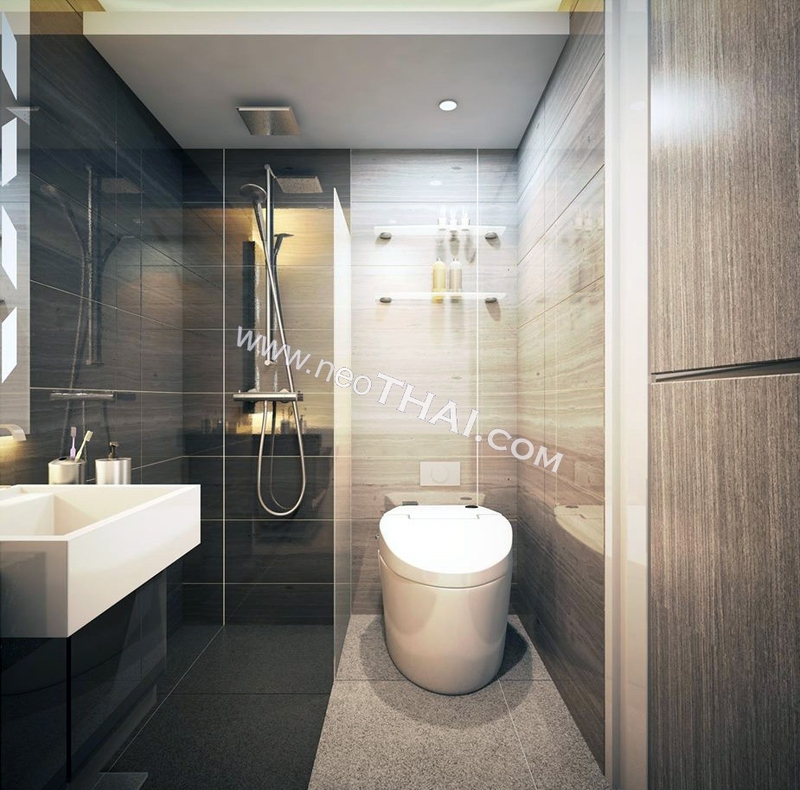 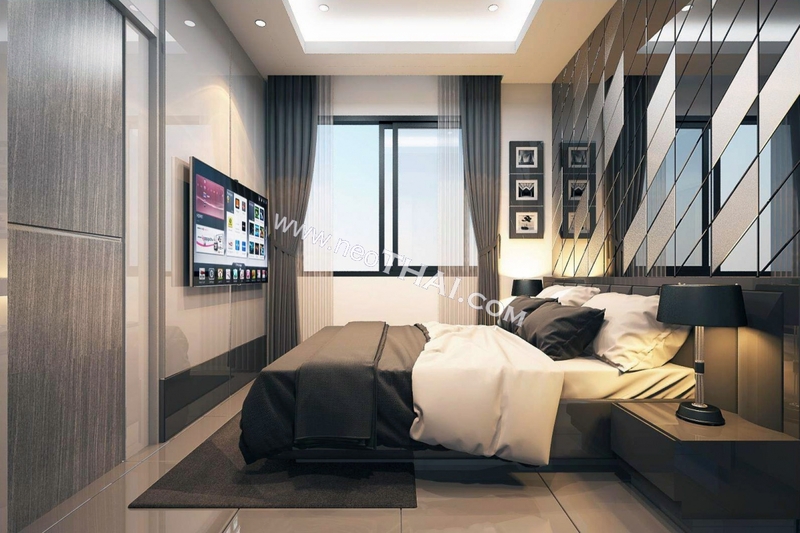 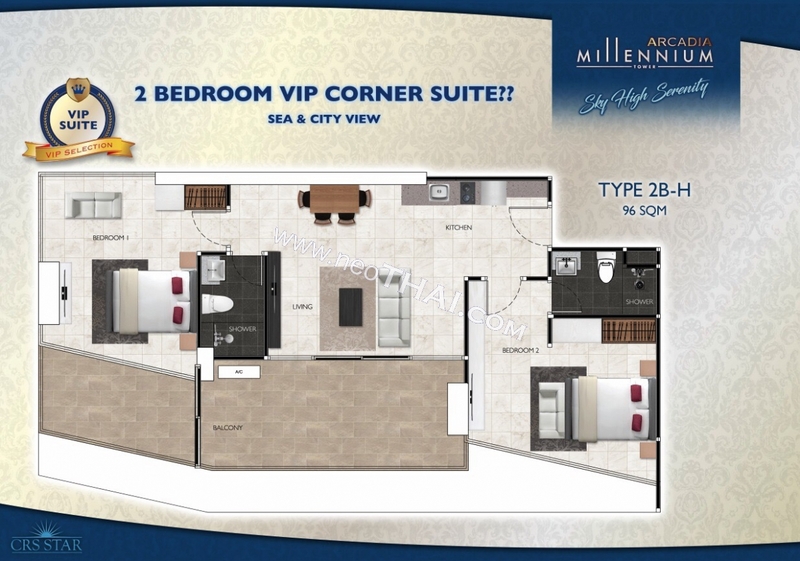 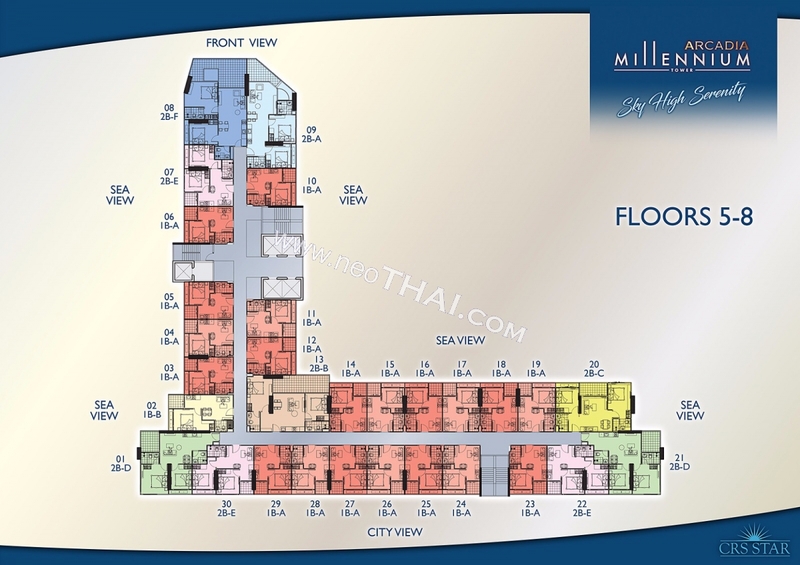 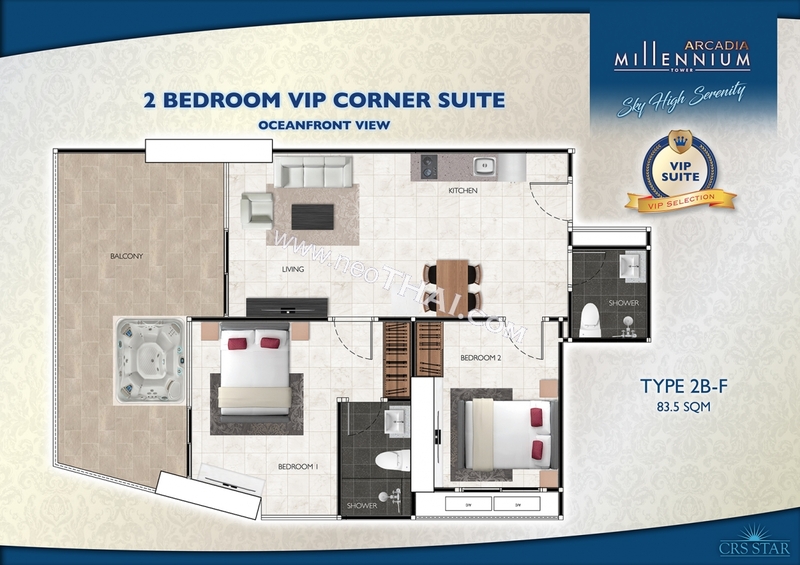 The typical unit in Arcadia Millenium Tower residential complex is fully furnished 27sqm one-bedroom unit as the most demanded unit type at the Pattaya market at the moment. 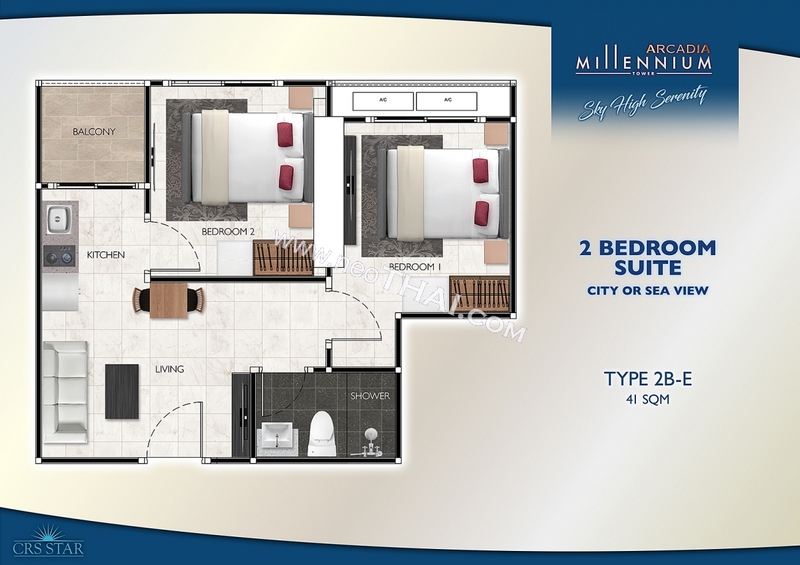 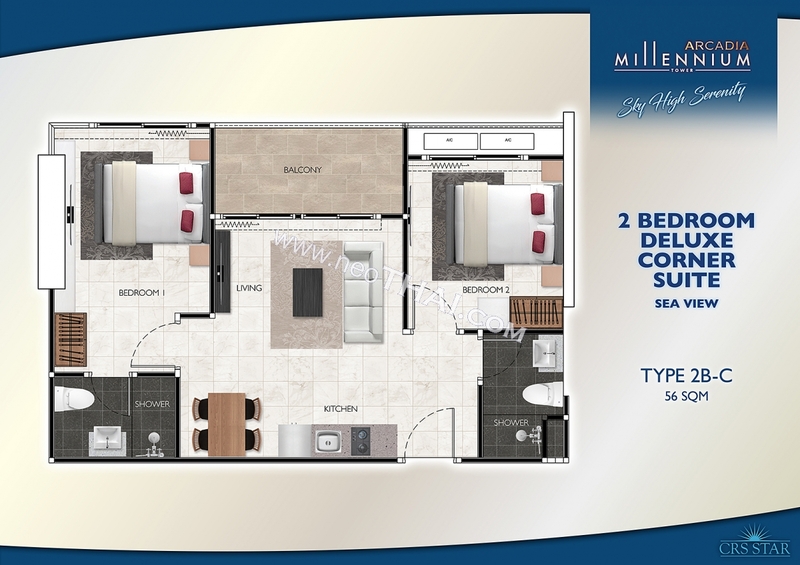 All units will be delivered to the owners fully furnished.